We are happy to announce that some of our Love.Stop.Repeat zines will be making there way to Calgary Canada, thanks to Papergirl Bristol . The Zines will be exchanges with the Papergirl Calagry event later this year. 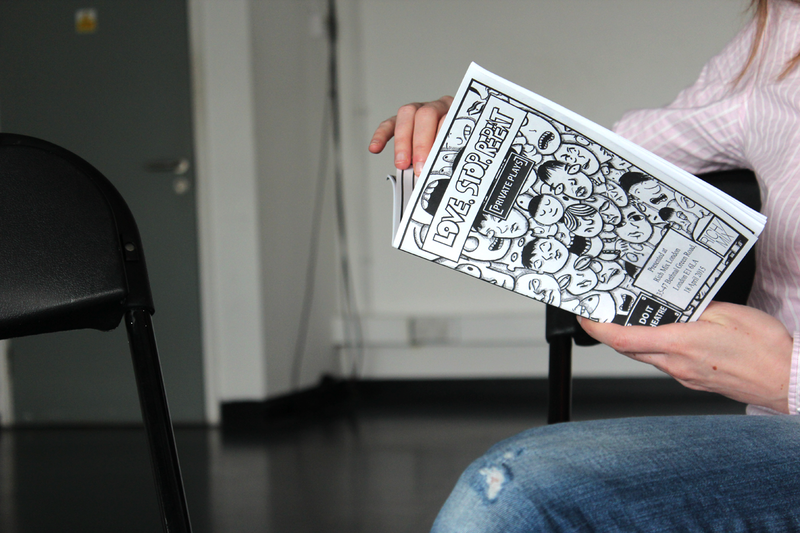 The zines will be part of an exhibition and the will be handed out to the public by volunteers who cycle around the city on bikes. This is part of the Papergirl network of art events around the world. Papergirl events will allow people to enjoy Love.Stop.Repeat in setting far from the exhibition space. The event will happen later in the year and we will post of more information when we have it.